I borrowed the following exercise from Darcy Pattison’s Fiction Notes and her recent article, Pacing: Space out the Tense Moments. As Ms. Pattison found when having her students perform this exercise, openings of their WIP, often had little to do with the rest of the story. 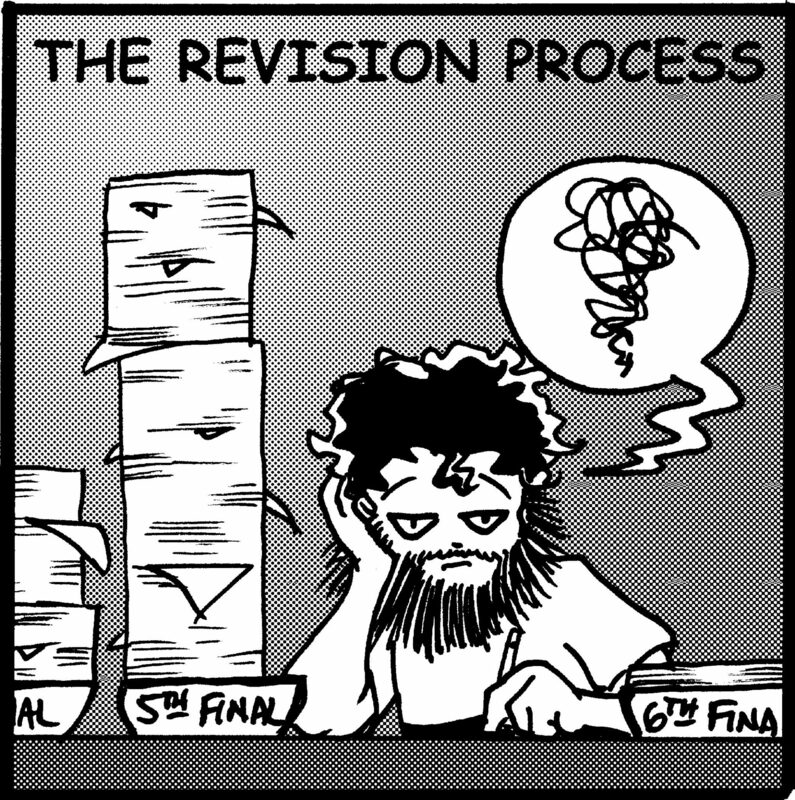 However, somewhere between the third and eighth revision, they nailed it. If you’re struggling with the opening and pacing of your current WIP, try this exercise. Revision exercise… write eight different openings for your essay/story. Then, start writing the essay/story again from that starting point. Happy revising and let me hear from you. What a wonderful way to save erasures and blot outs! So many school kids (and adults too) think the first draft has to be IT! I thought so too. Glad you enjoyed this and thanks for commenting. Also, if you try it, I’d love to hear how it worked for you.